November 1 - Fresh revelations as to why England gained only two votes in its bid to stage the 2018 FIFA World Cup have been disclosed in a new autobiography by Sebastian Coe, the chairman of London 2012 who was drafted in to try to save the campaign. 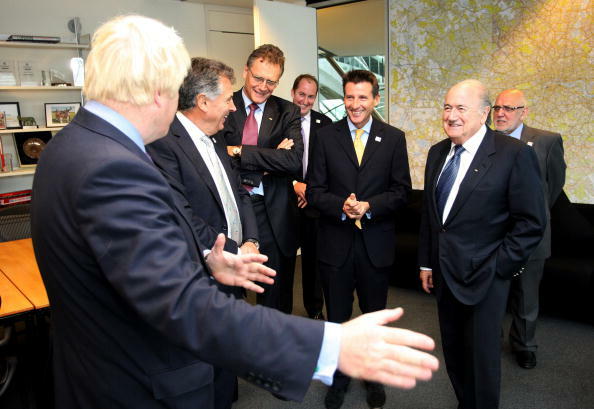 Coe (pictured top, left) claims that during the bid process, FIFA President Sepp Blatter (pictured top, right) described English football as being "run by idiots" and that he believed Blatter "always had a problem with the England game". Coe chaired FIFA's Ethics Committee before working on England's bid and says Blatter once told him: "Your game is run by idiots. "It's not run by bright people." Russia won the bid for the 2018 World Cup by a handsome margin and Coe wrote in his book "my instinct was that Blatter always wanted Russia". Coe was considered a key member of the World Cup campaign team given the brilliance of his strategy, as head of the London 2012 bid team, in upsetting the odds back in 2005 to win the right to this year's Olympics and Paralympics. After the World Cup bid failed with only two FIFA votes, one of which was from England's own delegate Geoff Thompson, much of the blame was laid at the door of the British media who had accused FIFA members of all kinds of corruption and skulduggery in the run-up to the vote in Zurich on December 2, 2010. 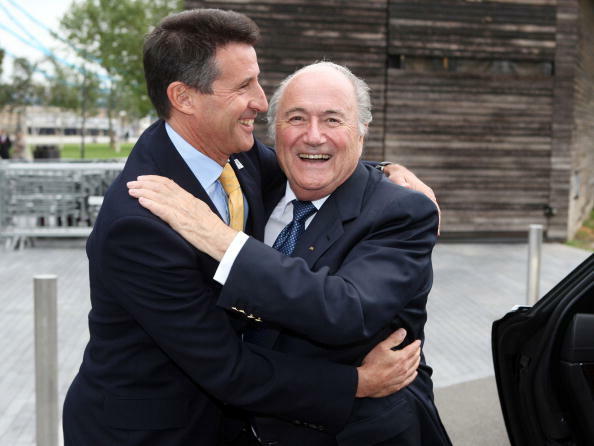 But Coe says categorically he was promised votes by members of the FIFA Executive Committee that never materialised. "Call me an old romantic, but I do think that when somebody shakes the hand of a British Prime Minister or a future king of England and says, 'you have my vote', they are both entitled to believe the deal might last for more than five hours," wrote Coe whose book Running for My Life is being serialised in The Times newspaper. "Numerous FIFA delegates promised us their support." But he also made it clear that the power struggle in English football made the bid doomed from the start. "I am less willing to lay the blame at the media's door," Coe said. "Ultimately, the fault, I believe, lies with the awful dysfunctionality of the English game, its personalities and its politics. "Also against us was the perception that we were arrogant. 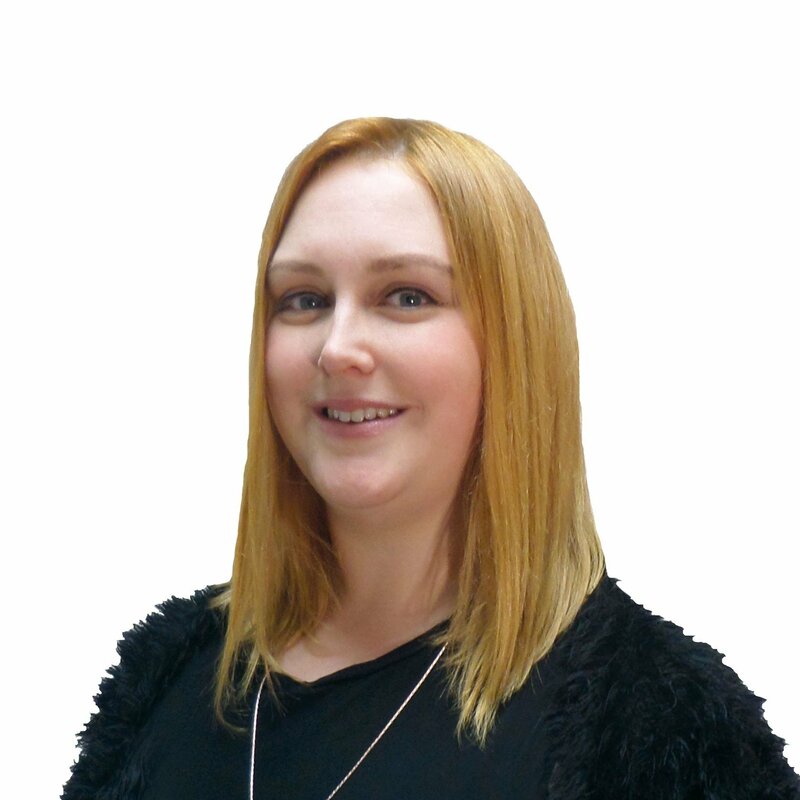 "First you have the FA (Football Association), which is the regulatory body. "This has always been a very uncomfortable set of relationships, at best strained. "The fact they didn't trust each other and didn't much like each other was a problem." 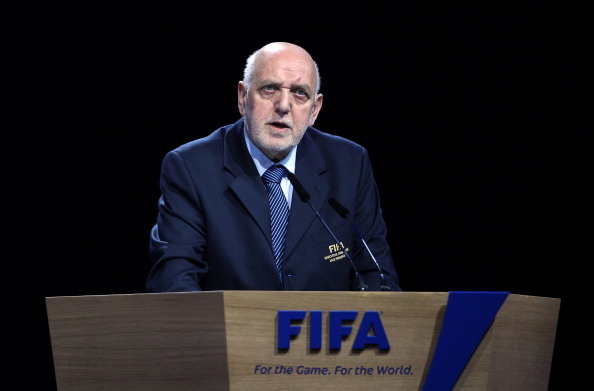 However, he said, those who believed Blatter had a vendetta against England were wrong. "He likes the political stability, he likes the pomp and tradition," Coe explained. "What he always has a problem with is the English game. "And from his perspective, it's not hard to understand. "As President of the international federation he sees the unwillingness of English clubs to release players for international duty. "He sees the purchasing power of the English game – big-name clubs buying up players from all over the world. "And he sees a national federation, that, at the time of the bid, had no chairman and no chief executive."